Traveling, especially in leisure, moves us away from everyday stress and puts us in a relaxed and optimistic state. The escape from our daily routine works as therapy, bringing many benefits to both physical and mental health and helping to prevent stress-related illnesses. Every action a trip involves or anything that implies several tasks we don’t do on a daily basis has the power to exercise our minds and help us to focus on goals. A trip to a country with a different culture confronts us with new realities that can change our thinking patterns. Our mind is taken away from autopilot and gets stimulated and more creative to deal with new and often unexpected situations. This process makes us more creative and innovative. Cultural enrichment is one of the benefits of traveling. Traveling also helps us to expand our vision of life and open our horizons to different thoughts and cultures, making us more tolerant and more culturally sensitive. When we travel we develop positive memories that lead the body to produce hormones linked to happiness, such as endorphin. The sense of well-being and travel-related happiness starts at the moment we begin planning our trip. We can say that traveling produces happiness! 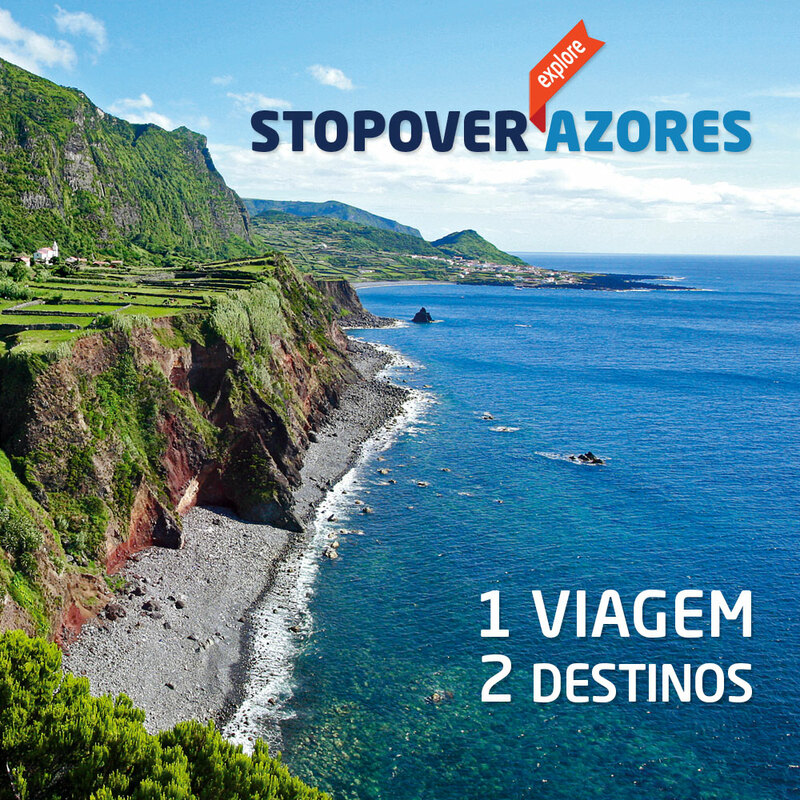 Book your next trip onboard SATA Azores Airlines on our website. Artigo seguinte Vai viajar com o seu bebé?